Setting up a homeschool schedule that works for your family can be a bit challenging, viagra dosage but it can be done! There are 6 simple tips that will help you take a look at your own family to discover what type of schedule would work best for you! 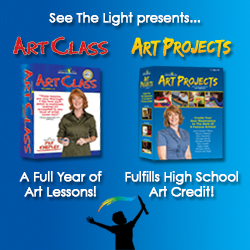 You can get started today and stay on track with your homeschooling lessons and plans! 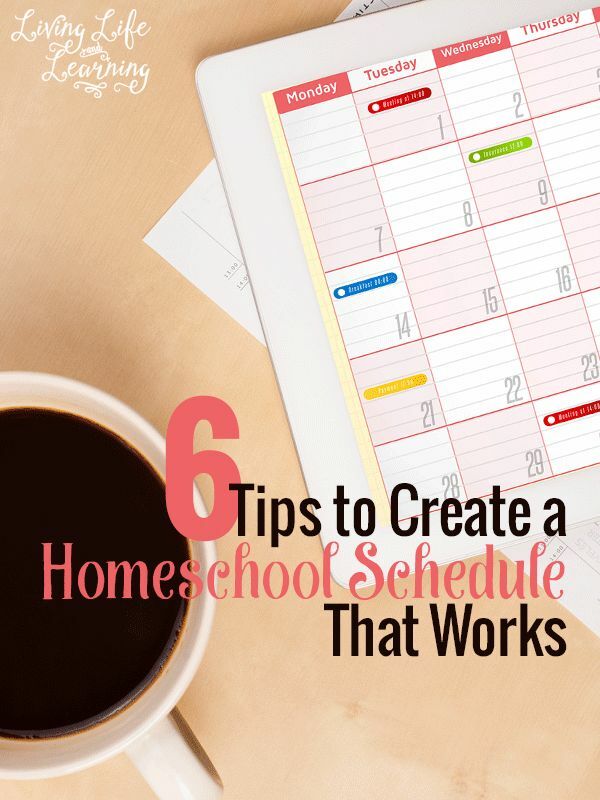 Stop by Living Life and Learning to start planning a homeschool schedule with these 6 simple tips!